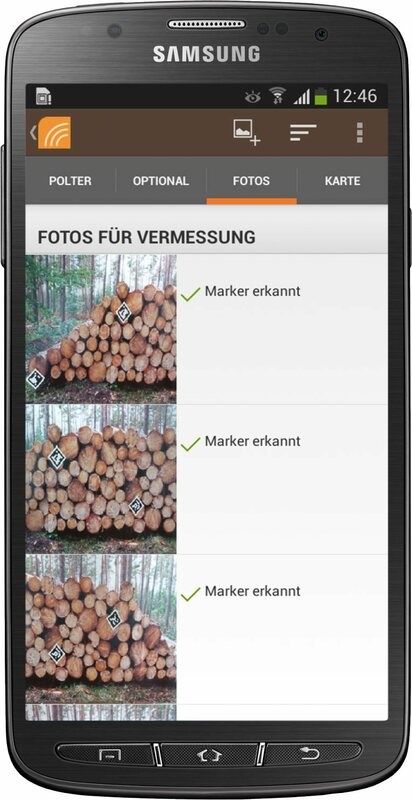 AFoRS provides a user-friendly solution to the user for the automated measurement of timber in the forest, in the factory or on the truck. with smartphone, tablet or a camera are data volume, cubic meters, master number and strength class distribution provided. 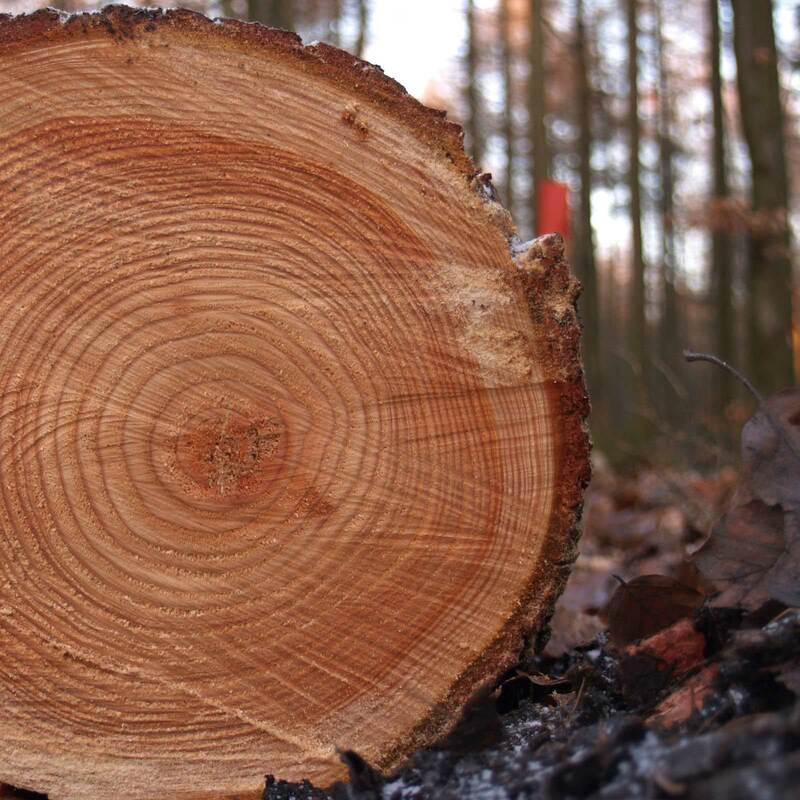 With AFoRS there is an innovative IT-tool available, which everyone involved in the forest-wood-cluster offers the possibility to optimize the exchange of information along an individual wood supply chain. 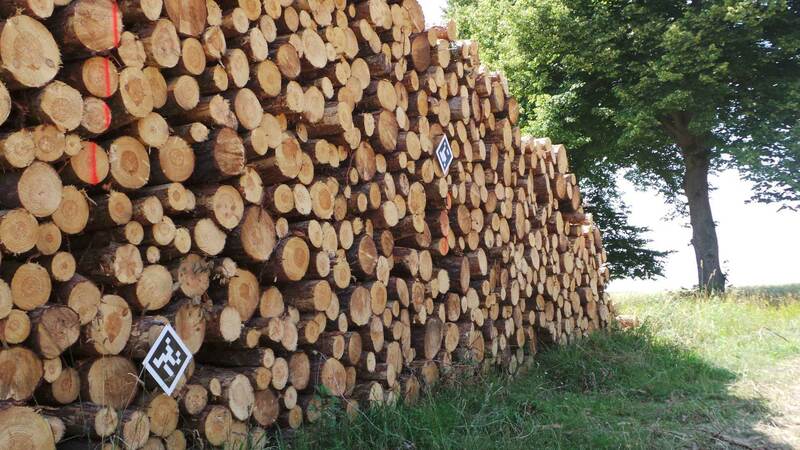 AFoRS is optimizing your timber logistics and thus helps in sustainable forest management. AFoRS supports the process automation in the timber industry on the part of all stakeholders of the forest wood cluster. Special advantages result from the rapid availability of data as well as the possible trace ability of the data based on the available output images.